Here at Diamond Garage Doors, we are leading providers of garage doors for King’s Lynn, bringing security and high quality finishes to garages and homes across the region. Our professional team are always on hand for garage door installation and garage door repairs, working with industry leading manufacturers such as Hormann and Garador to provide a variety of garage door styles. 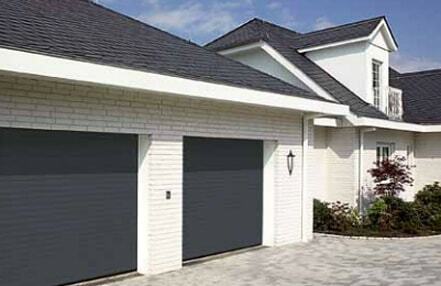 All our garage doors come with a three year guarantee on top of the manufacturer’s warranty for your peace of mind. We can even automate your garage door either before or after installation should you wish to have this additional luxury. Get in touch today wherever you are based in King’s Lynn, and we can arrange for a free site visit and quotation or provide you with more information on our services.